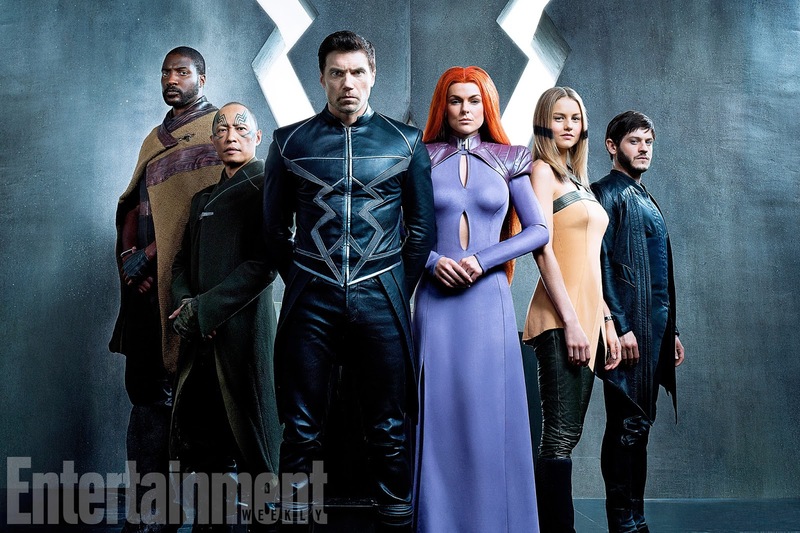 For whatever release, the leadership behind Marvel Comics and Marvel Television are really, really, really trying to push the Inhumans onto the world of pop culture. 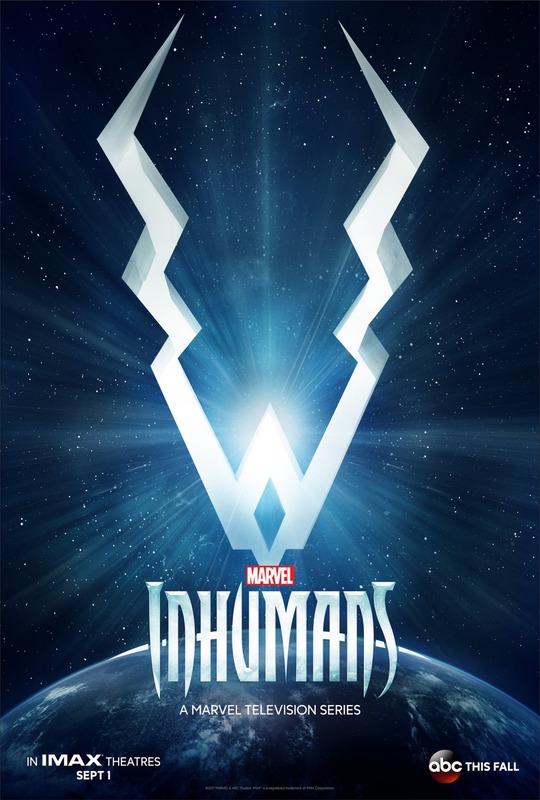 First they tried to force the Inhumans Royal Family on to Marvel Studios as a film, and then they tried to make the Inhumans a replacement for the X-Men in their comic book continuity. And let me just tell you, neither of those worked! So instead of just giving up and admitting that the Inhumans aren’t A-list characters, they’re going to try to force feed Black Bolt and Medusa one more time as a live action television series.